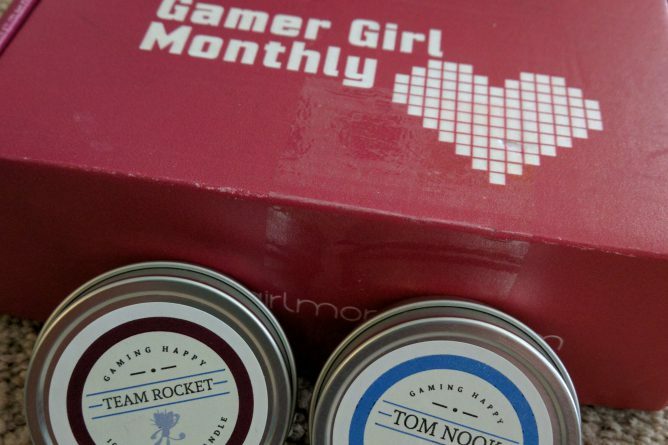 Last week I received my first Gamer Girl Monthly box. I have wanted to try this subscription box for a while now, and was finally able to give it a go. 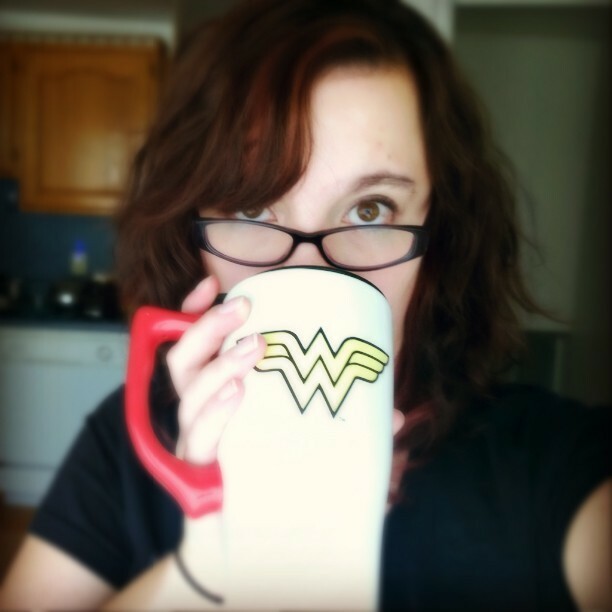 Gamer Girl Monthly sends a monthly themed box with video game and geeky themed jewelry. Who doesn’t need more geek/video game jewelry!! My first @gamergirlmonthly box arrived today! I’m stoked to open it! Here is what came in my July box.